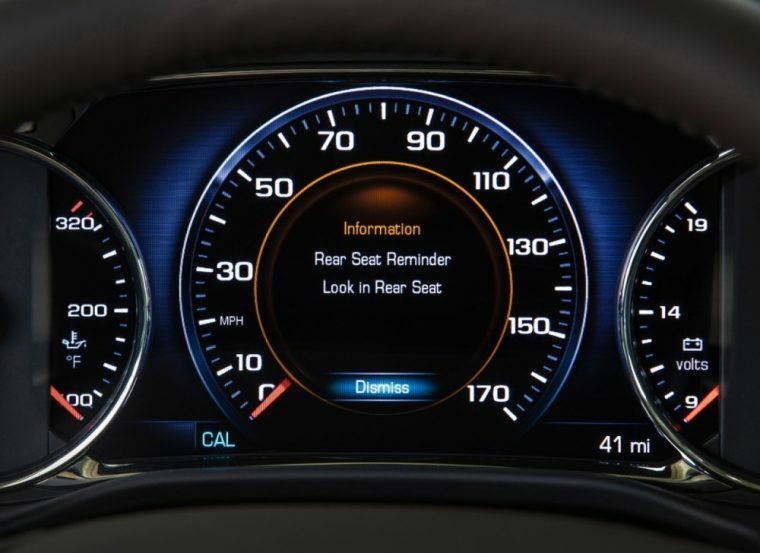 General Motors debuted its Rear Seat Reminder technology earlier this year on its all-new 2017 GMC Acadia, and it announced today that the technology will now be offered on a number of new 2018 model-year Buick, Cadillac, Chevrolet, and GMC models. 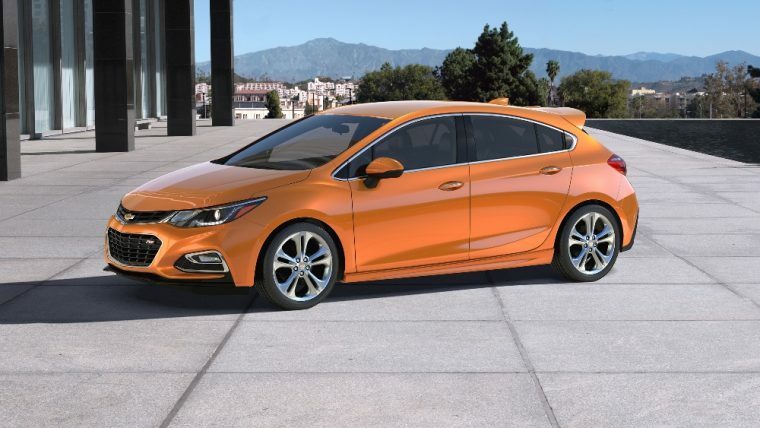 GM announced the expansion of its Rear Seat Reminder technology only hours after Justin Ross Harris was sentenced to life in prison after leaving his 22-month-old son to die in a hot car in 2014, noting that 39 children died under similar circumstances in 2016. Rear Seat Reminder monitors the rear doors of a vehicle, activating when either rear door is opened or shut up to 10 minutes prior to a vehicle being turned on. 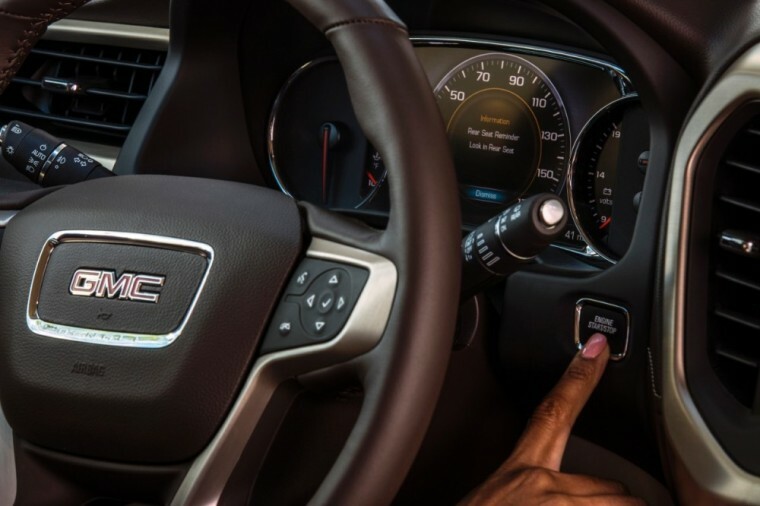 This causes the vehicle to sound a chime five times and display a message in the driver information center that advises the driver to check the rear seat whenever the vehicle is next turned off. Additional models are likely to be announced for the 2018 model year.